Thanks for visiting our nyc children photographer blog! 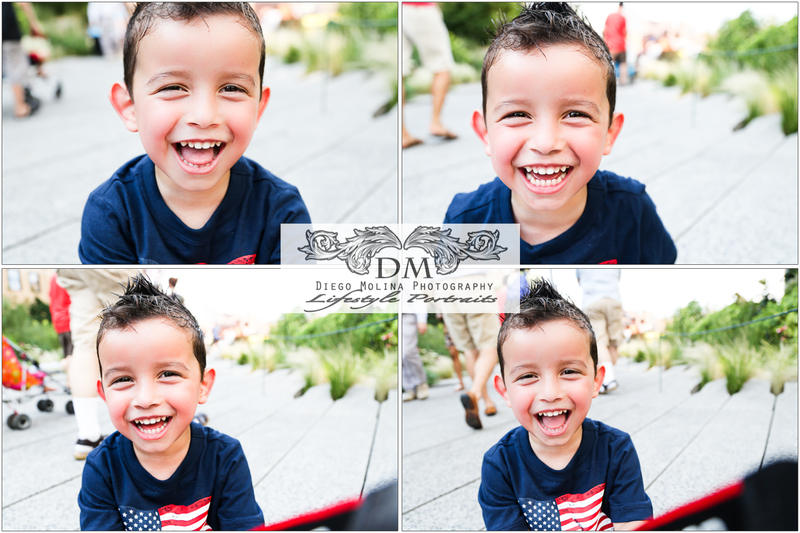 To view more child portraits by Diego Molina Photography go to New York Family & Children Portrait Photographer. If you were in NYC on 4th of July, you know it was really really hot. We went to Highline Park in the afternoon and sat for a minute to laugh! And enjoy our time together. Since I carry my camera everywhere, I did a mini portrait session of my little son. There was an incredible ice cream truck that had delicious flavors right in front of the park; we ate rushing so it wouldn’t melt. Our portrait studio offers a wide range of services for local families in the New York City area including custom baby photography, newborn photography, & NYC children photography. 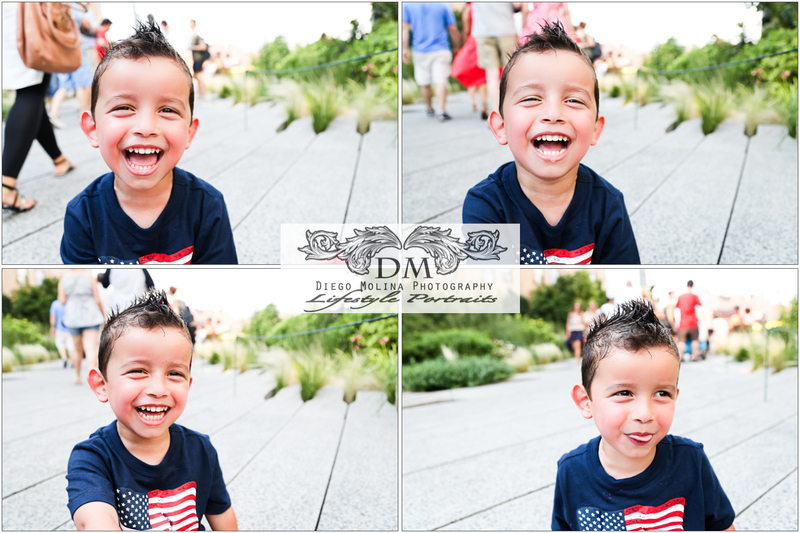 Diego Molina specializes in classic and creative child and baby portraits in New York, NY. 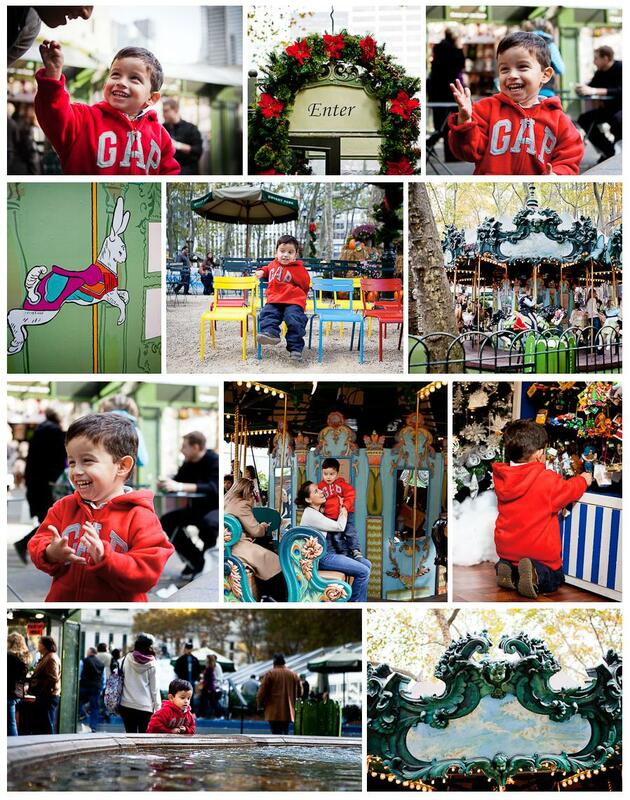 Holiday portrait sessions in NYC, Diego Molina Photography offers on location holiday children and family portraits in New York City. Winter Village at Bryant Park – Bryant Park, Rockefeller Center Christmas Tree Lighting at Rockefeller, Union Square Holiday Market, Grand Central Holiday Fair, Columbus Circle Holiday Market and Shops at Columbus Circle, Ice skating ring in Central Park.